Emirates Airlines will cut flights to five major U.S. cities in response to bans on travelers from some Middle East countries and on allowing electronics on flights from the region. 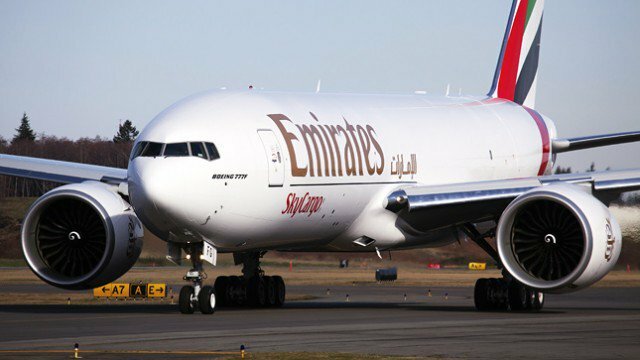 Dubai-based Emirates said demand for travel to the U.S. has dropped because of the restrictions. Beginning next month, it will cut direct flights to Fort Lauderdale and Orlando to five a week, down from the current one a day. Twice-daily flights to Seattle and Boston will be rolled back to one a day in June. Starting in July, flights to Los Angeles will similarly be reduced to about one a day. “The recent actions taken by the U.S. government relating to the issuance of entry visas, heightened security vetting and restrictions on electronic devices in aircraft cabins have had a direct impact on consumer interest and demand for air travel into the U.S.,” the airline said. The move reduces flights to nearly half of the airline’s U.S. destinations, according to The Wall Street Journal, which viewed a notice from the airline to its business partners. Emirates Airlines flies to 12 U.S. destinations.